Hemp is a plant I have found to be MIRACULOUS. It’s so beneficial that every person needs to know about it, yet knowledge about its benefits and value have been feared and suppressed for almost one hundred years. This is a book about hemp—a plant that is like marijuana but doesn’t get you high. The simple truth is that hemp is not pot. It is a safe and miraculous plant with life-giving health benefits and can create an economic boom in the United States. Now you can learn the truth, too. I have done extensive research to provide you with the facts about hemp and its benefits. So, don’t let the marketing hype fool you. 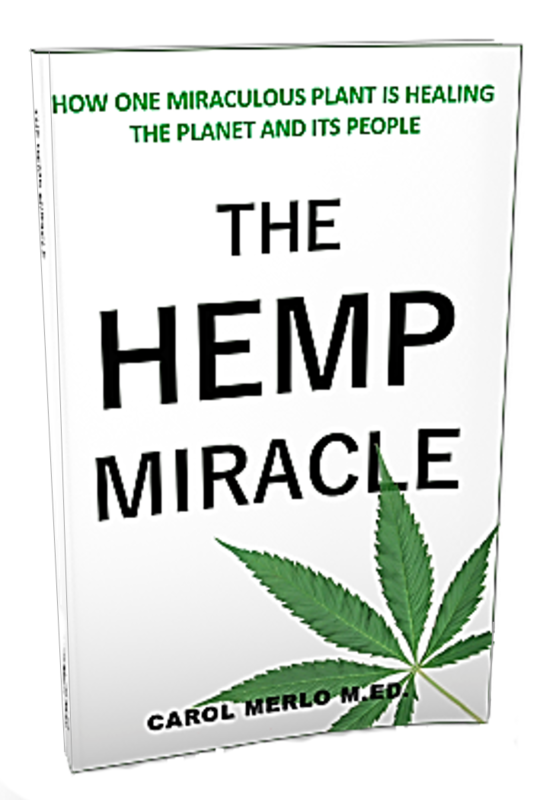 Get the truth by reading The Hemp Miracle and change your life today! ​Carol shines a light on this miracle plant that has been misunderstood and unfairly demonized in our society. She clearly explains the unique potential of hemp to help clean up our planet while feeding, clothing, housing and “medicating” her people. A must read for those interested in a sustainable and eco-responsible approach to personal and planetary health. After reading 'The Hemp Miracle', my eyes have been open to a new world of health, healing and wellness possibilities. You won't find any false claims because Carol backs up her information with references and citations. You will find this book easy to read and it will quickly become your go-to Hemp resource. 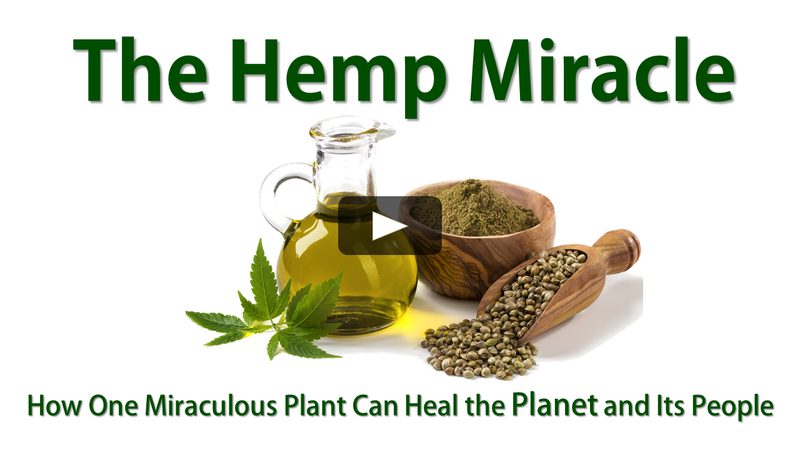 I highly recommend this short but powerful resource to anyone who wants more knowledge on how Hemp Oil might be able to change the quality of their life. Carol has made a complex subject fun and easy to understand! She has a large number of resources for those wanting to go deeper. If you are looking to gain an understanding of the hemp world this book is a great place to start. greater happiness can be yours!